Hyllat tågspel där tärningsrullande oväntat nog står i fokus! 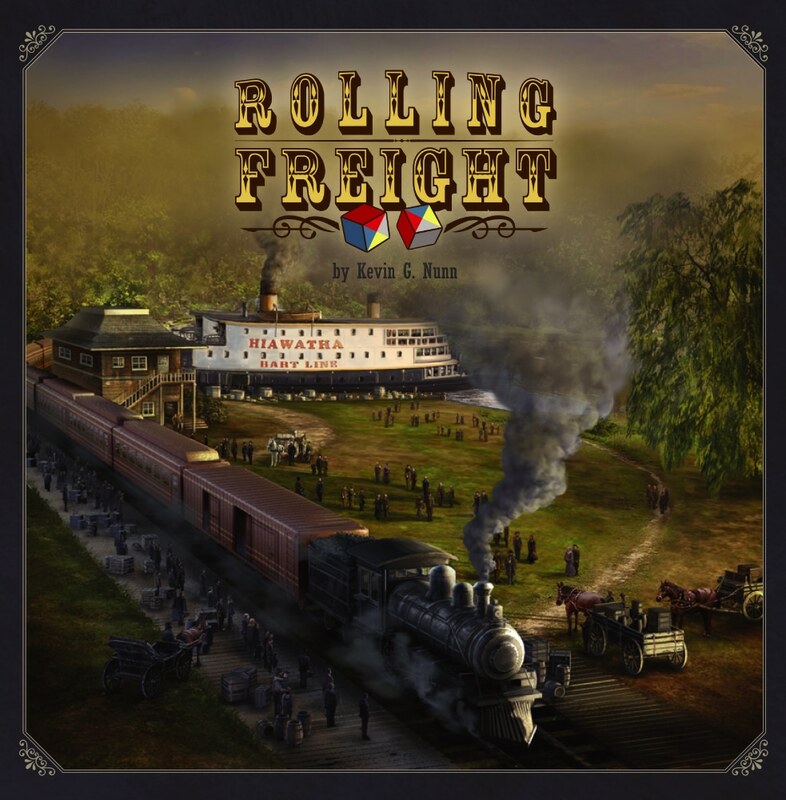 Players are managers in the A, P & E Rail and Shipping Company. As a manager you are competing to establish the best shipping lines over land and sea by laying rail and commissioning ships. You also compete to establish major multi-stage shipping routes to bring A, P & E maximum profit. The company rewards its managers in shares of company stock. Have the most stock at the end of the game and prove that you’re the best shipping manager! 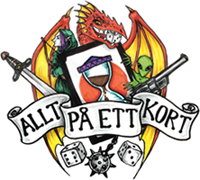 Här nedan kan ni se Tom Vasels finfina recension av spelet!